I don’t often work while on vacation but when your client is your beautiful Mom, you make it happen! 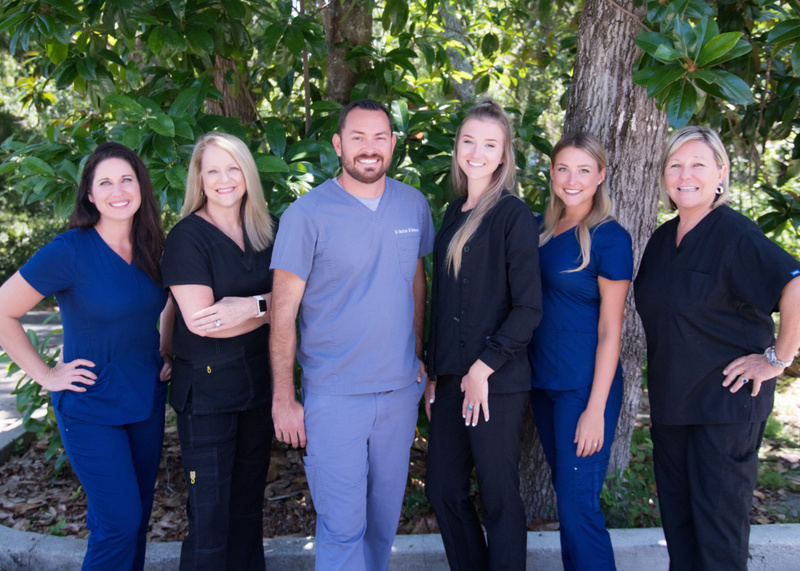 All About Smiles is an established St. Augustine, Florida dental practice updating their website and personal branding as their staff grows. 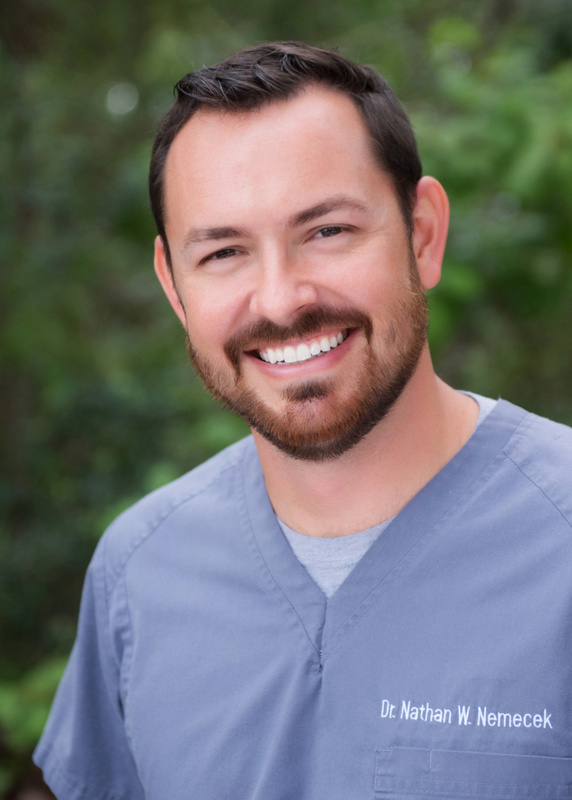 Dr. Nathan Nemecek specializes in family dentistry, simple sedation and cosmetic dentistry as well as root canals and dental implants. 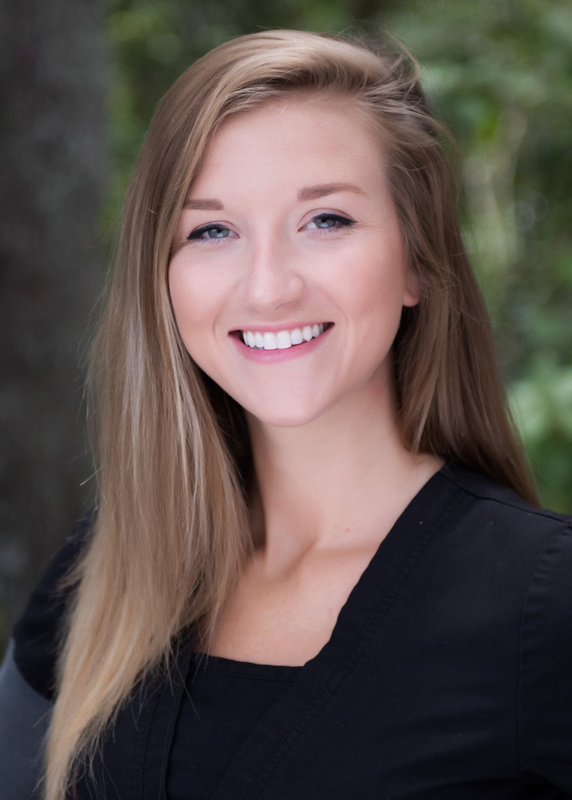 They opted for an outdoor photo session as their dental office is surrounded by lush tropical plants (not something we see too often in Raleigh, NC!). It was a hot Florida summer day so we worked fast to avoid the sweat and the result was a look very custom to their practice. Some practices choose to wear matching scrubs for headshot photos but I find a variety of looks in complimenting colors works as well. Staff photos are more important than ever with the role that websites and social media play in marketing for a competitive market. Headshots were the main priority on this day but we also shot a few photos of the building, some working shots from inside the practice and an updated team photo. And I mentioned my mom – I can’t end this post without sharing her beautiful photo as well! 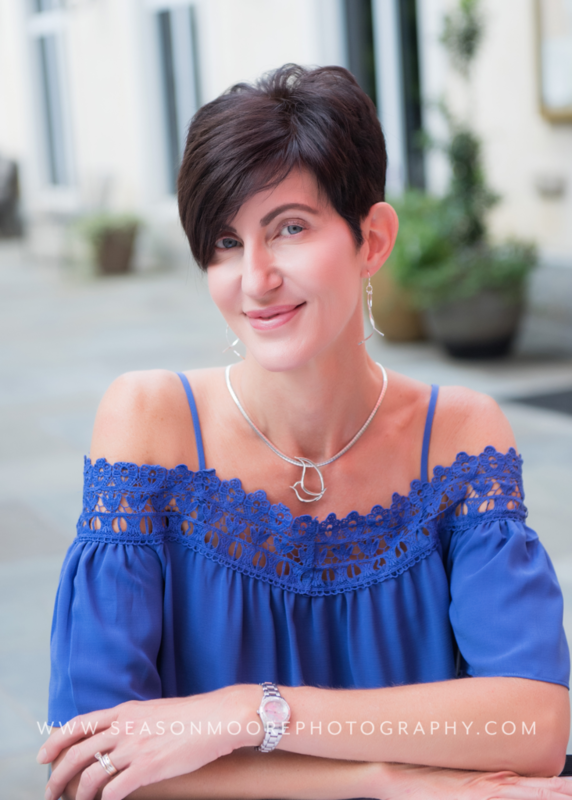 I am excited to bring you another client guest blog post, this time by the very beautiful Meredith Harris of New Life Aesthetics in Raleigh, NC. And trust me, if anyone should be giving advice on aging gracefully and all things gorgeous it’s this woman. Guys; this is not retouching you see, her skin is actually this flawless! Meredith offers Botox, Dermal Fillers, and other skincare solutions to, well, basically to help us look like her! She came to me for some non traditional headshots as she worked to update her website and overall brand look. She is beautiful, her outfit color choices were flattering and the North Raleigh location was a perfect match for her branding. Who wouldn’t want to age gracefully? 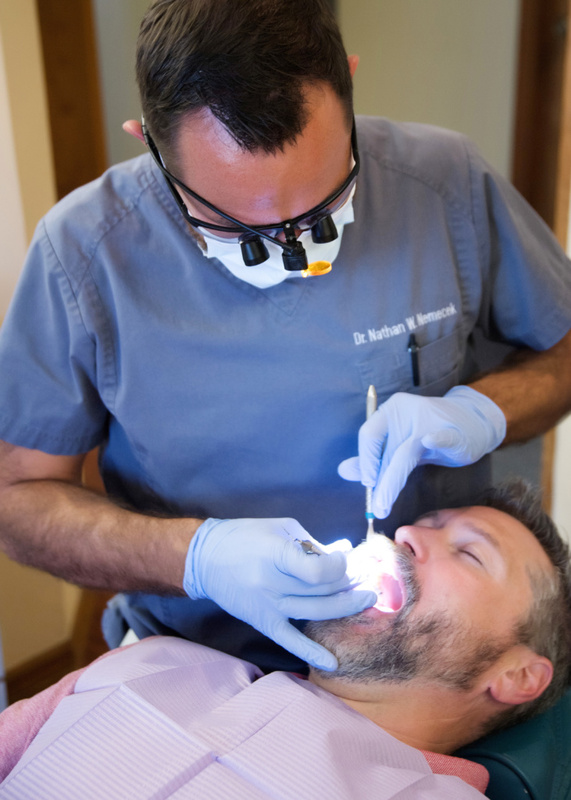 I am asked every day in my practice, ‘Meredith, what can I do to slow down the aging process?’ Here are 5 practical things that you may not have known. Avoid inflammatory foods. Vegetable oils, margarine, processed foods and alcohol cause inflammation which can accelerate wrinkle formation. Avoid stress. I recommend regular exercise, and healthy stress reducing activities. Recent research links stress to accelerated cell death and aging of the brain and body. Sleep… and don’t sleep on your face! Side sleeping causes wrinkles. Seven to nine hours of sleep per night is necessary for the body to repair. Avoid sunbathing. Daily sun protection reduces the risk of wrinkles and skin cancer. Don’t smoke. Even secondhand smoke triggers the breakdown of collagen which leads to skin sagging. Smoking also causes overuse of the mouth muscle, leading to deep lip wrinkles. 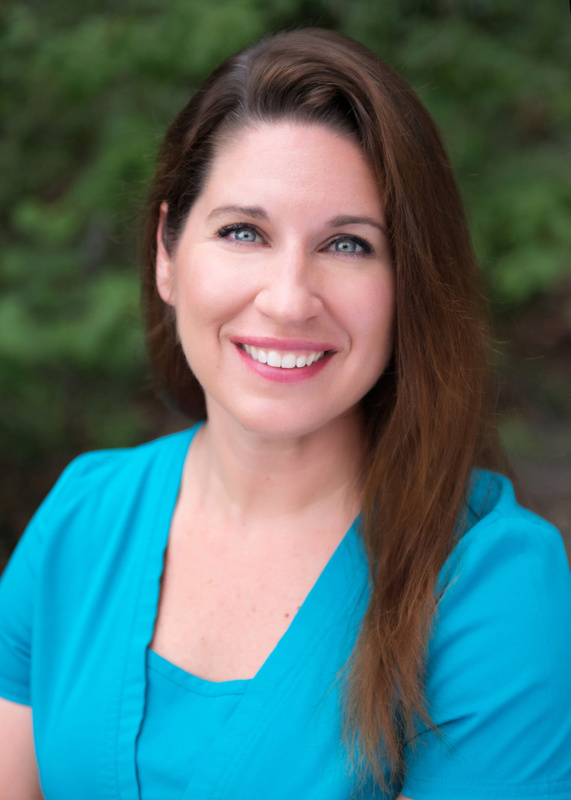 Meredith Harris is the owner and Nurse Practitioner of New Life Aesthetics in Raleigh NC. 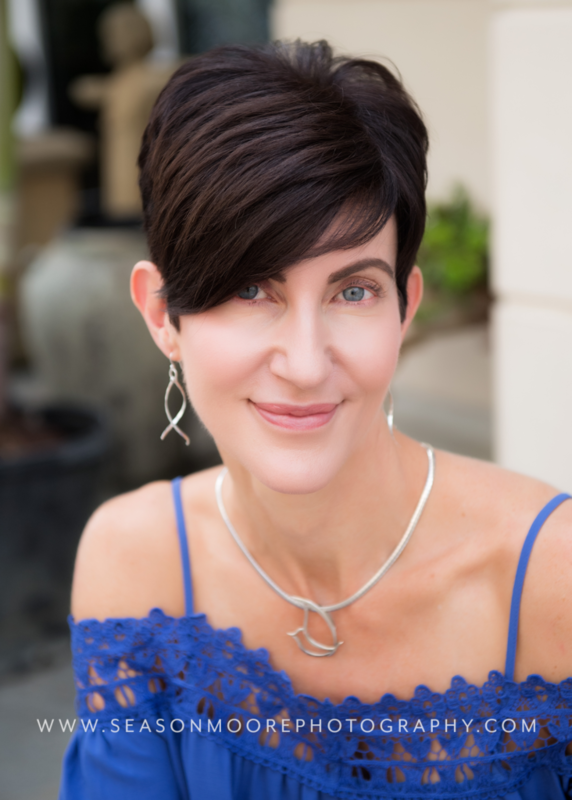 As a leading injection specialist with a decade of experience and a profound passion for all things beautiful, Meredith seeks to serve her guests with a unique experience. From the first touch-point, whether educating, treating various skin conditions, or discussing aging-related concerns, her care is customized and the time with her is in a private and serene environment. 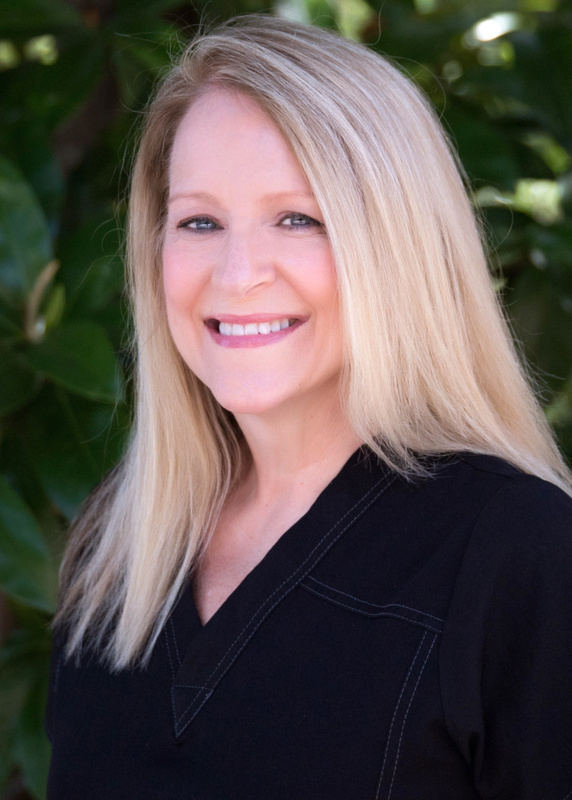 When not in her Crabtree boutique studio, Meredith travels extensively to teach and train new and advanced injectors. 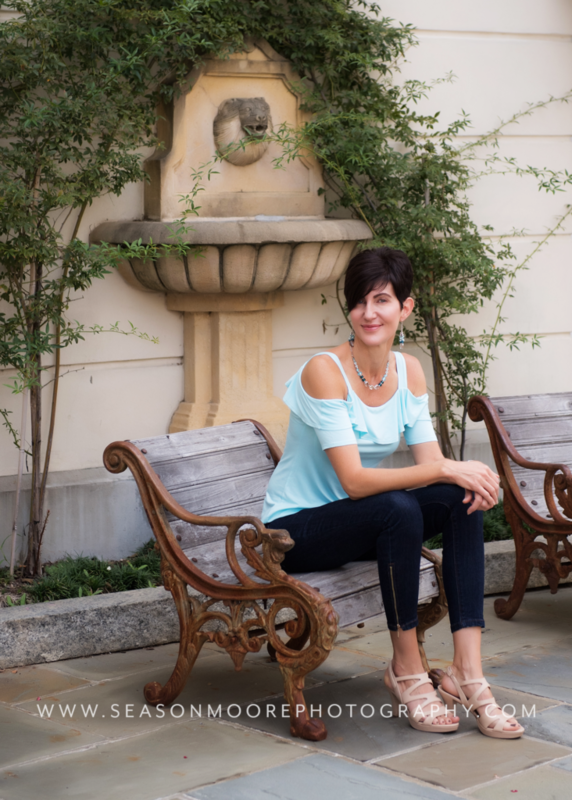 Her contagious passion for aesthetics is evidenced by the joy she shares with her guests and professionals in the industry. Learn more at www.newlifeaesthetics.com or https://www.facebook.com/newlifeaesthetics. 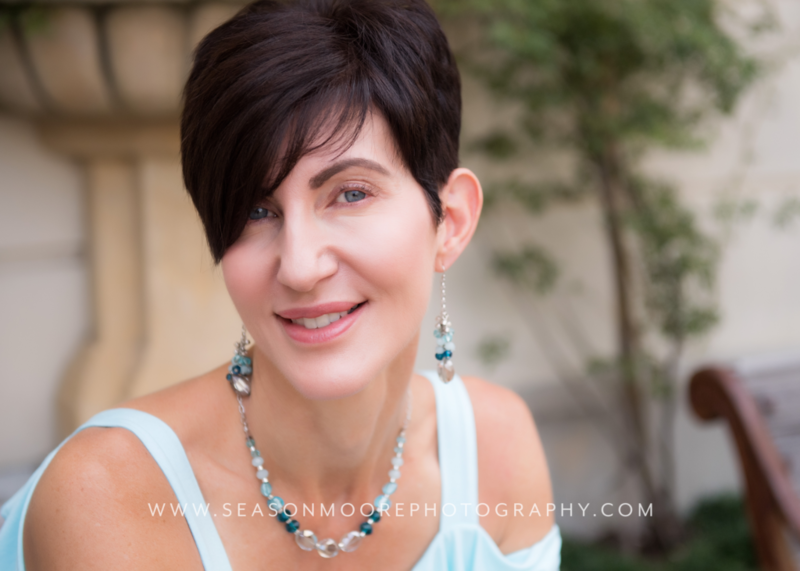 Browse this site for more details on scheduling a headshot session for you or your business, or visit our sister website Season Moore Photography for portrait photo sessions.